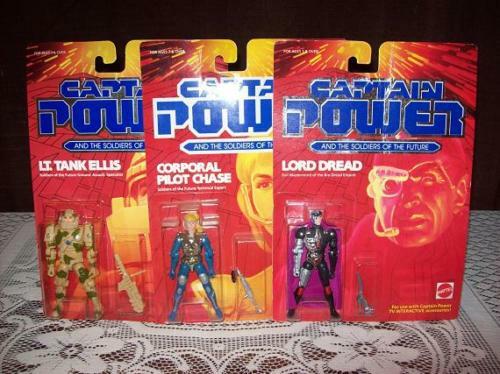 The 80’s featured some extremely short lived toy lines. 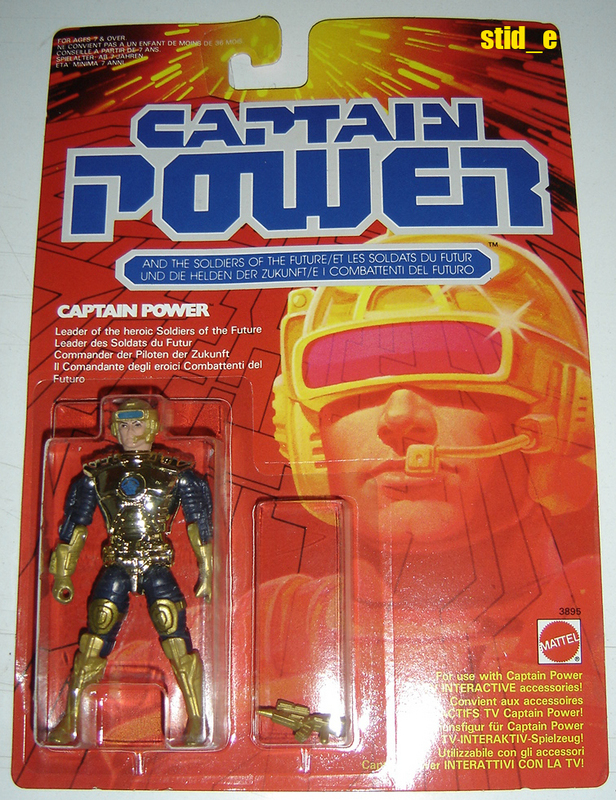 Some are more fondly remembered than others. 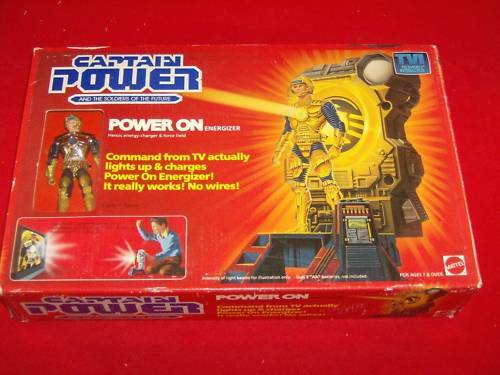 One of my personal favorites was always Captain Power. 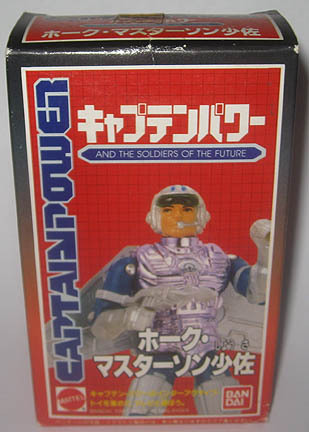 For today’s Featured Ebay Auctions, I wanted to highlight some great auctions for fans of this, rather small, figure line. 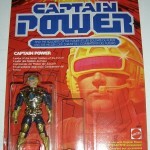 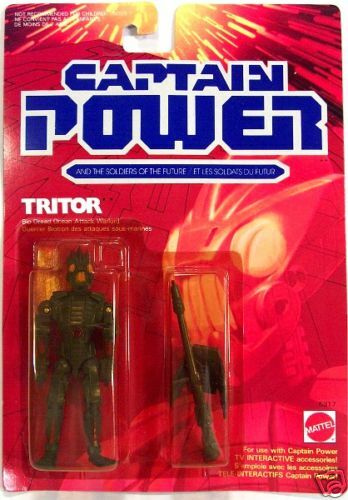 See photos of these Captain Power toys by clicking the headline of the story.